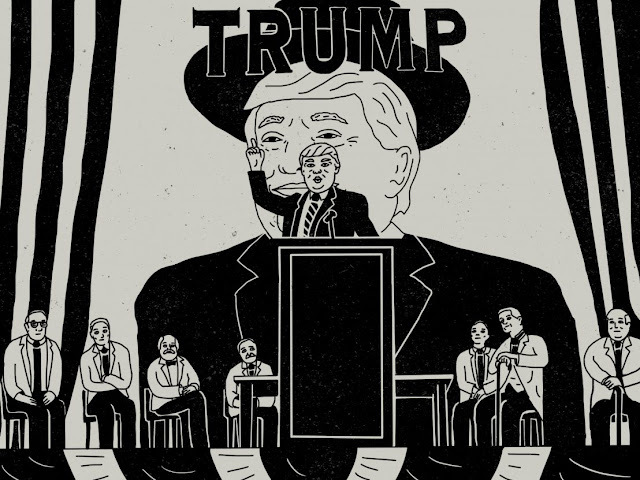 Christina Newland: Writing on film & Culture: Little White Lies: What Will Hollywood Cinema Look Like in the Trump Era? Little White Lies: What Will Hollywood Cinema Look Like in the Trump Era? For Little White Lies, I wrote a piece contemplating how Hollywood cinema may or may not respond to the incoming Trump administration. (And I love the illustration they commissioned for it!) Check it out here.